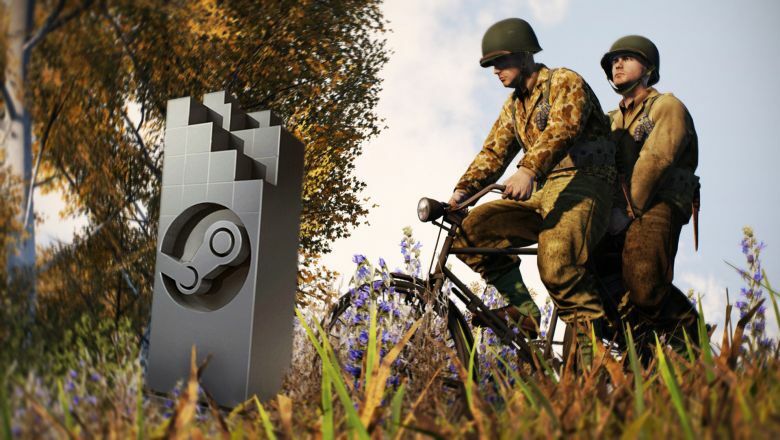 Once again Valve invites the players on Steam to nominate games for the annual Steam Awards. 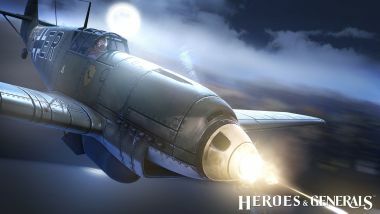 We would love it if you would consider nominating Heroes & Generals for an award and if you do so, you need to do it before the 27th of November @ 19:00 CET / 10am PST. It is a simple matter to nominate Heroes & Generals for a Steam Awards – and you will even earn Steam Badges for doing so. Stop by our Steam Store page. Click the Steam Awards banner. Choose the category you think we should be nominated for. 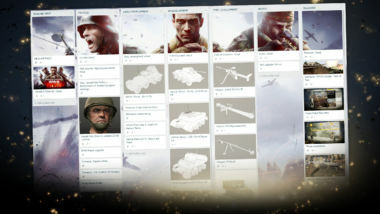 Out of the 8 award categories there is one award that we feel fits Heroes & Generals perfectly: The “Better with Friends” Award. 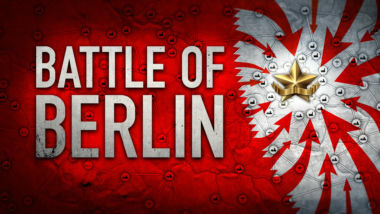 When engaged in an all-out WAR-experience, facing a strong enemy – fighting alongside your brothers from all over the world really makes the difference in your efforts to lead your faction towards victory! “There are some games out there that just aren’t the same when you play by yourself. Maybe you need to have a friend to watch your back. Maybe you need to have a friend that you can stab in their back. Either way, mirth is awaiting those who gather friends to play these games.” as Steam writes about the award. This is a description we believe that you also feel is core to the Heroes & Generals experience. 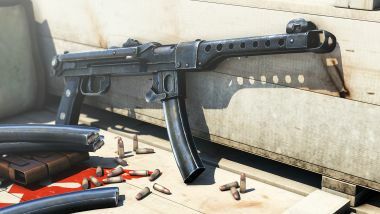 Play a game you’ve nominated (You were going to play H&G anyways). Reviewing (or update your review) for a game you’ve nominated (Tell everyone why H&G should win).